Twenty-six years ago a fragrance was launched that would go on to change the way British perfumes were perceived around the world. Conceived by a determined and strong-willed lady from Bexleyheath, the most famous Cologne since Mülhens 4711 was launched in 1991 and took the industry by storm. 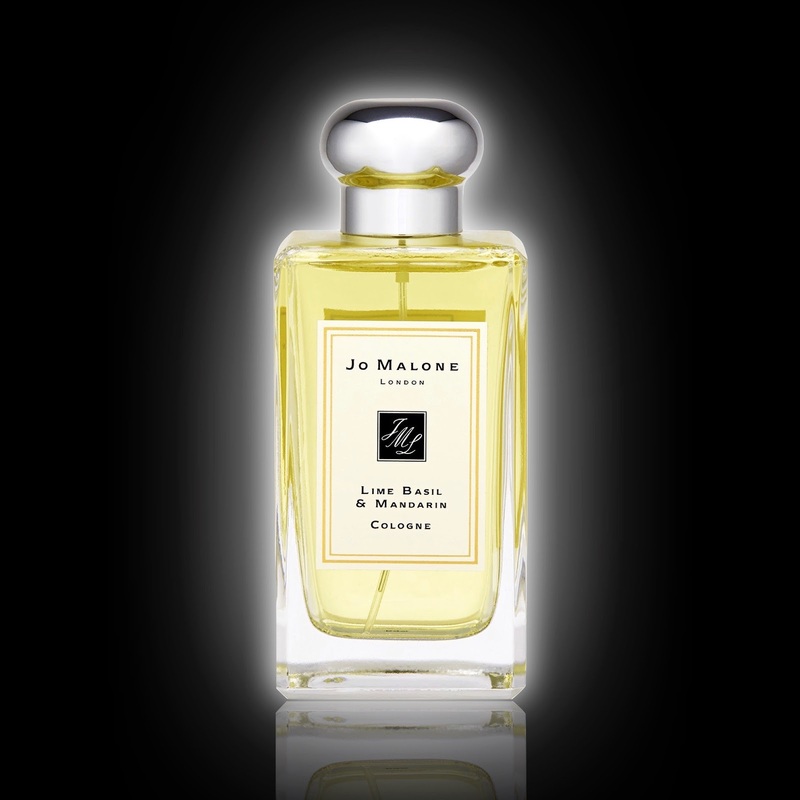 With its uplifting citrus notes, a "transparent" quality, and the quirky addition of a fresh aromatic, Lime Basil & Mandarin by Jo Malone became the “must have” fragrance. After a quarter of a century I thought it was time to take a look back at the creators and the creation of this now legendary scent. When Jo Malone launched Lime Basil & Mandarin at the beginning of the nineties she had already gained a serious foothold in the beauty industry with her famous Nutmeg & Ginger body lotion and bath oil. Whilst they were scented products they weren’t a true fragrance, and that is what Jo had set her sights on, especially with a clientele who were firmly under the spell of her natural ability to envisage wonderfully scented combinations. With no background in fragrance creation she turned to Lautier Florasynth, who were her oil suppliers, and a collaboration began that would secure her reputation. Lautier Florasynth, along with supplying fragrance materials, also had a stable of incredible in-house perfumers. Now, Jo Malone was completely unknown at this point but, with perseverance, she managed to join forces with the perfumer Lucien Piguet and create the famous Lime Basil & Mandarin. 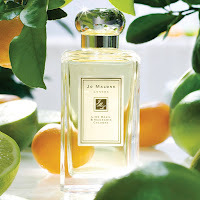 Lucien had previous created fragrances for Oscar de la Renta and Jil Sander but his collaboration with Jo Malone would truly help to lay the foundations for the company’s continuing style. In his hands that first scent took on the “transparent” quality that would become the motif for the entire range. 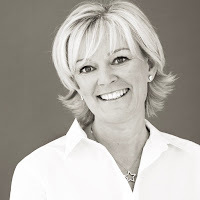 In her book, simply titled “My Story”, Jo Malone says that the initial idea for the fragrance came from a memory of “sucking on a lime-chocolate sweet as a kid”, and I think that this definitely sums up the playfulness of the final scent. She goes on to talk about the recollection of “basil with its aniseed twists” and also the “orange and cinnamon wreaths” that she used to buy for her flat. It is this abstract collection of personal memories that actually makes the final fragrance feel so complete, and why it still commands such an incredible following today. Lime Basil & Mandarin opens, as you would expect, with a wonderful burst of citrus and it’s the combination of tart and sweet, along with a classic bergamot, that links perfectly with the basil to give that famous aromatic. A hint of thyme accentuates the herbaceous quality and is added to by a woody/earthy patchouli and vetiver mix. You also find Amberwood in the base, which is an excellent ingredient created by Symrise, that gives an amber sandalwood effect with a touch of cedarwood. Even smelled twenty-six years after its launch, Lime Basil & Mandarin still holds its own. 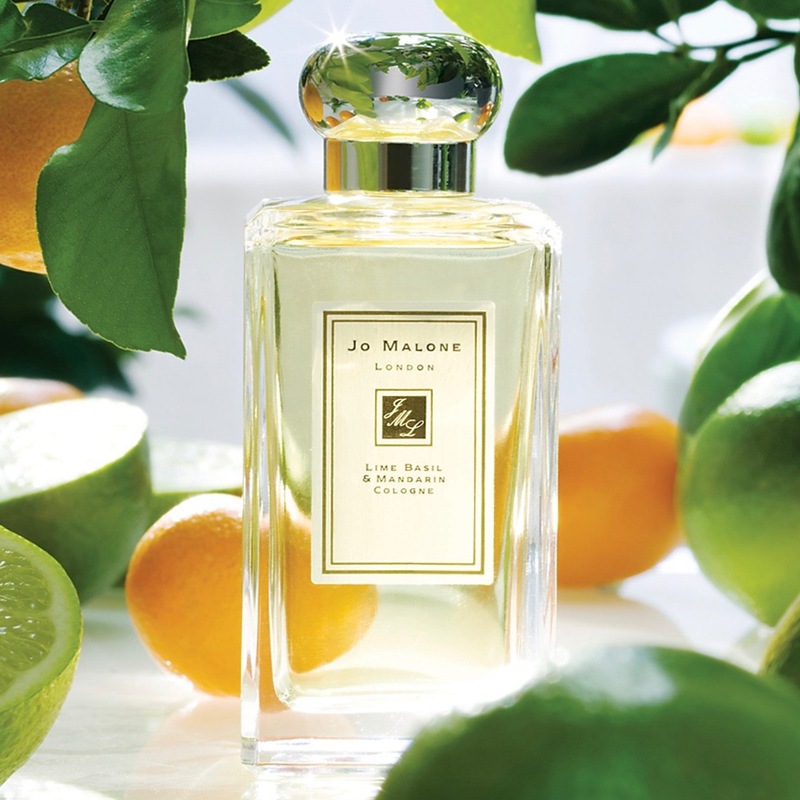 “My Story” by Jo Malone is published by Simon & Schuster priced at £20 and Lime Basil & Mandarin is available from all Jo Malone London boutiques priced at £44 and £88.